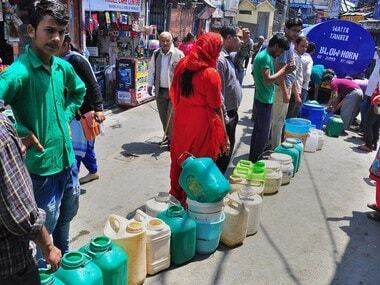 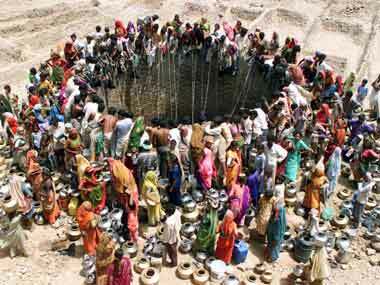 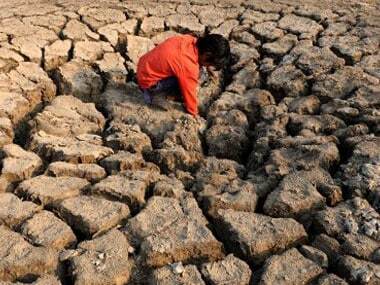 The government not says that by 2025, water availability per person in India will decline significantly and lead to a water-stressed condition across the country. 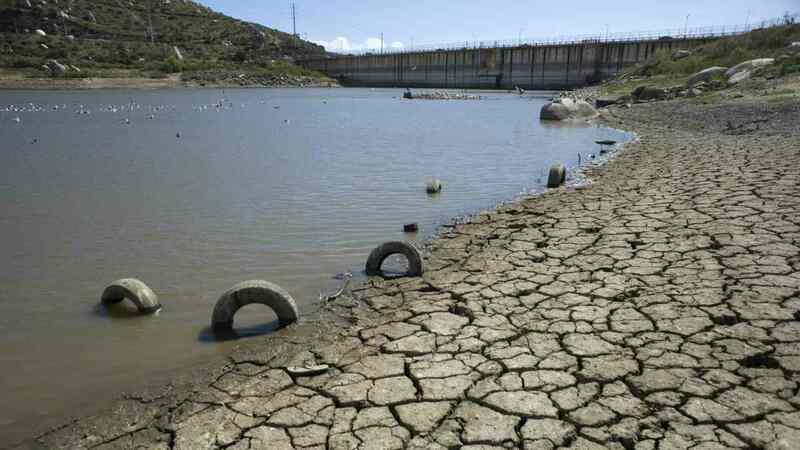 The capital is losing water from its surface reserves as well as underground. 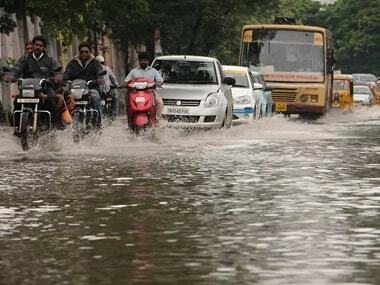 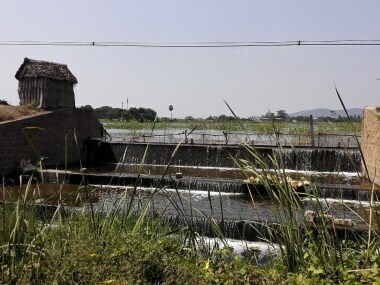 Organisations are working to improve sanitation, provide treated surface water at Re 1/L in response. 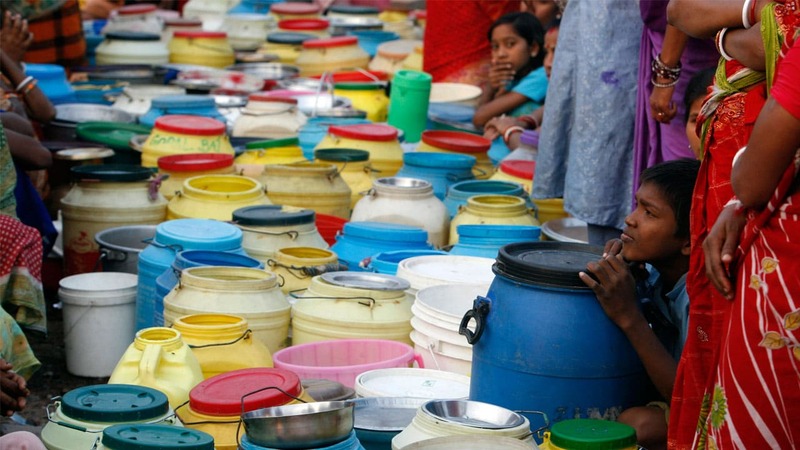 Given India’s rising population, wealth and accordingly, water use per capita, by 2030, India’s overall water use could easily double. 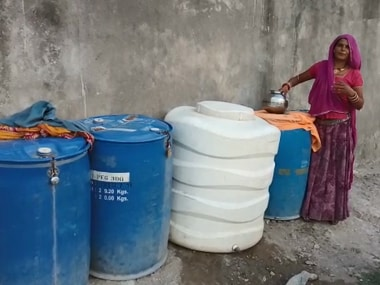 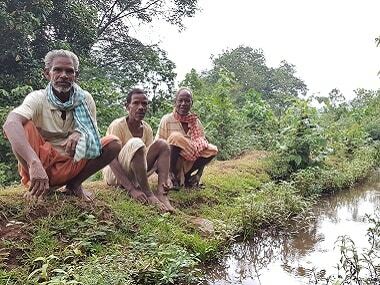 In an effort that earned him the moniker of the "Dashrath Manjhi" of his district, Nayak not only resolved the problem of water scarcity in his village, but also provided his people with cleaner water than what was available to them earlier. 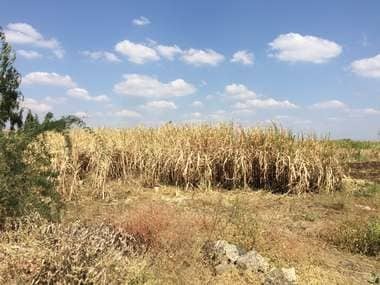 The groundwater level in Rajasthan has been dropping at an alarming rate, according to an assessment by the Ministry of Water Resources .